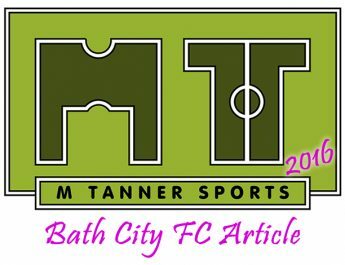 Bath City FC have launched their new online shop in time for Christmas 2016. This co-insides with the introduction of their new half season tickets. 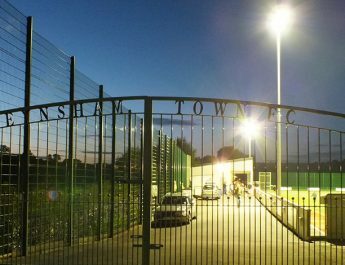 The Romans currently sit in 12th place in the Conference South and are on the brink of confirming their community ownership take over after the success of the Big Bath City Bid. All sections of the Roman’s fan base can purchase half season tickets with 11 home league games still to play. Looking at adult prices of £13 a game that would equate to £143 but the half season ticket is just £110; saving £33. There are also further reductions for members of the armed forces, over 65s, students and under 16s. Under 16s half season is a snip at just £10 for 11 games, which will hopefully encourage the next wave of City fans. There is also a special matchday ticket for fans to talk to Gary Owers before and after the game. This would be the perfect gift for any group of fans to give them a real insight into how their club’s manager approaches the game. 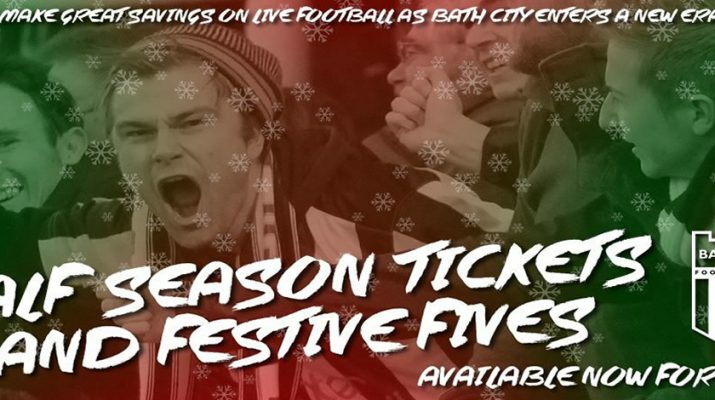 Festive Fives are also available for fans that can’t commit to going to every league game. These tickets can also be used for groups of fans too; ideal for the boxing day visit of Hungerford to bring the whole family together. 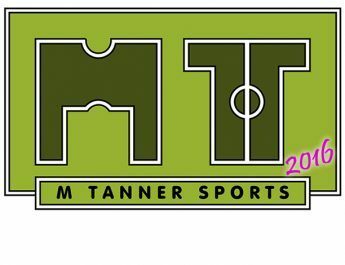 More items and gifts will be added to the site over time when the club appoints a new full time general manager in the new year upon completion of the community take over.